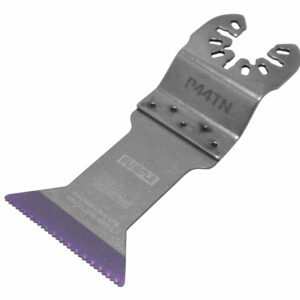 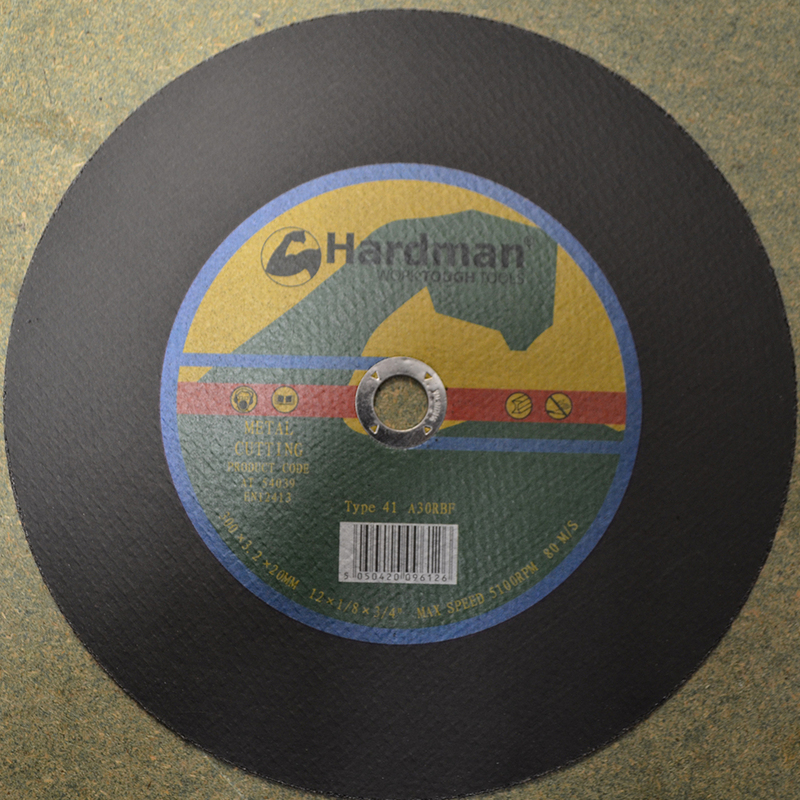 £5.00 – £8.35 Price Inc 20% VAT on applicable items. 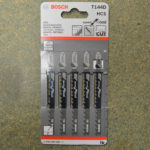 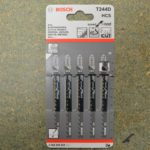 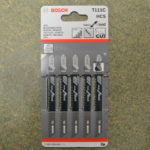 This product page contains: T111c HCS(5 pack), T144D HCS(5 pack), T244D HCS (5 pack). 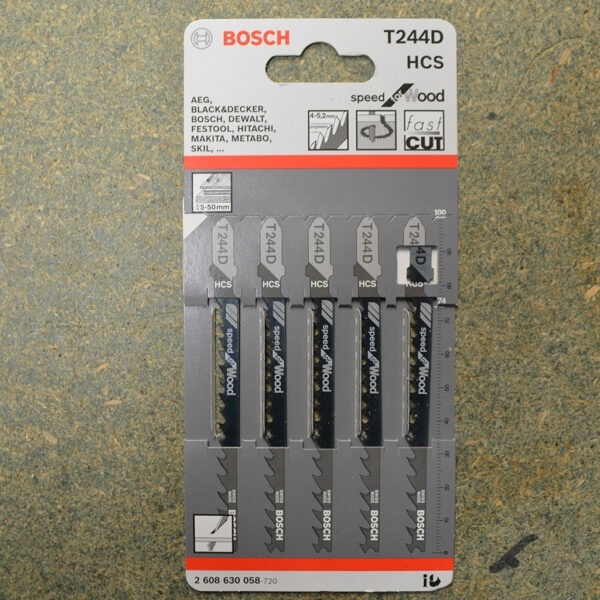 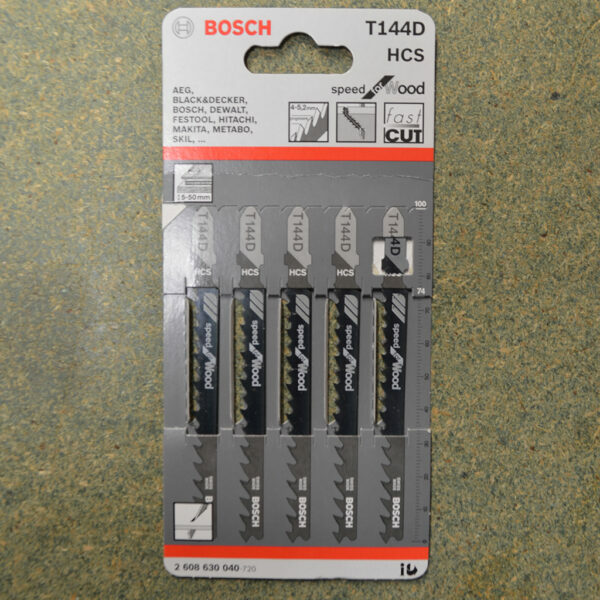 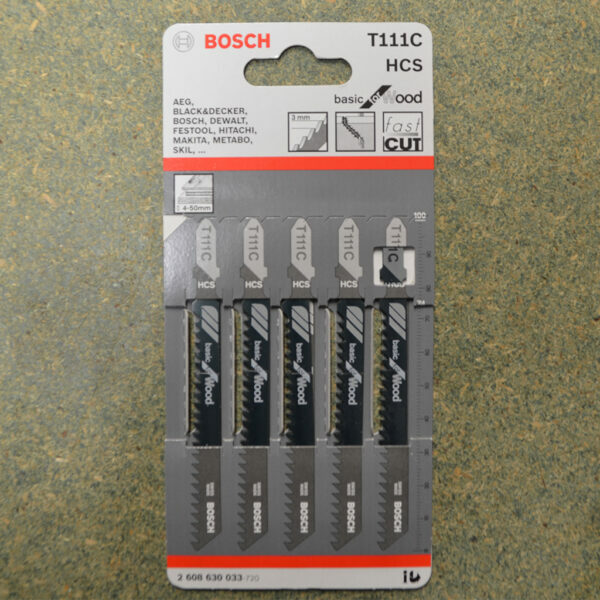 Bosch course cut wood jigsaw blades come in packs of 5 blades and are crafted to easily cut through wood and timber. 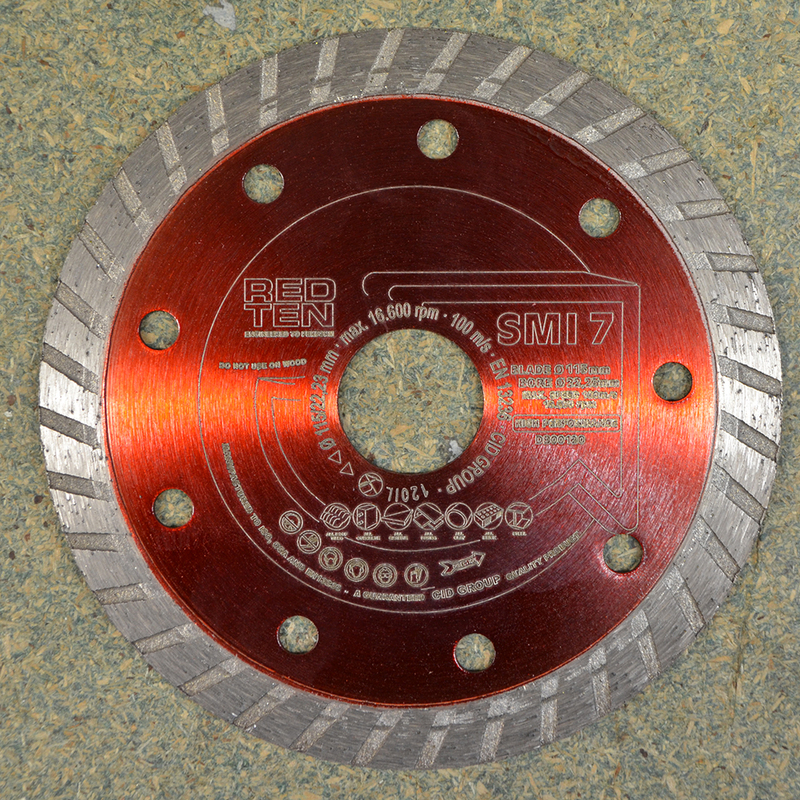 These blades are course.